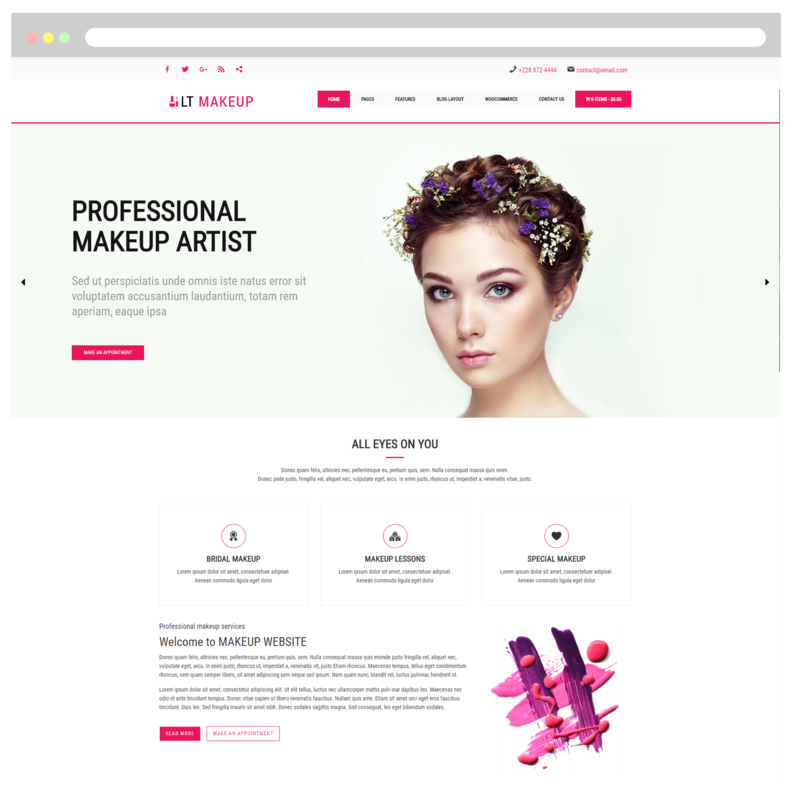 Are you going to launch cosmetics store and looking for best Free Beauty Salon WordPress Theme? Don’t miss to download and use LT MakeUp theme! 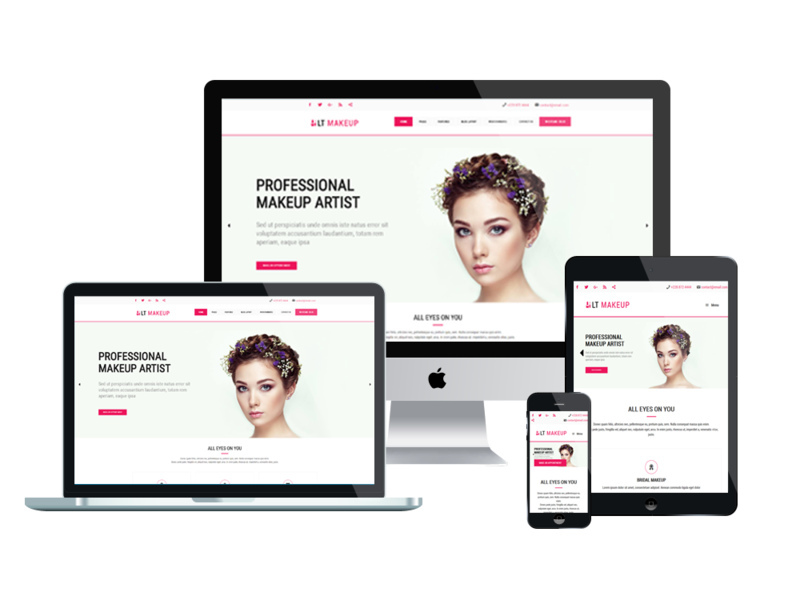 LT Makeup is responsive WordPress theme designed especially for Beauty Salon WordPress Theme. 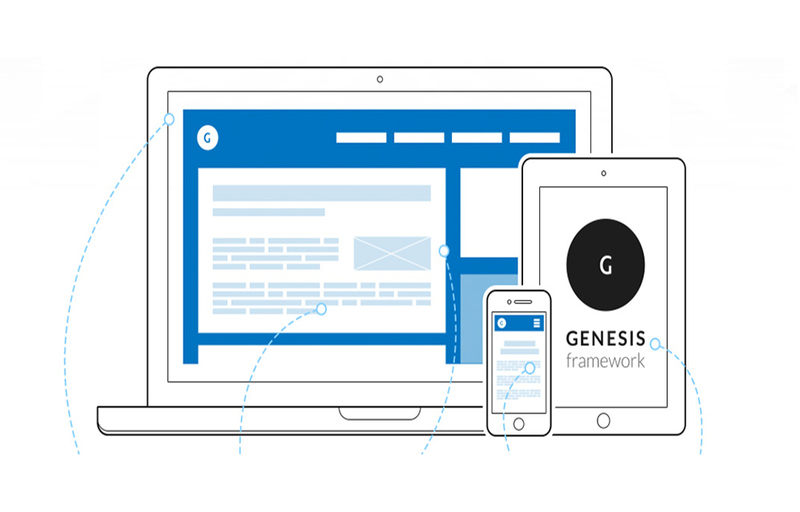 LT Makeup builds on strong Genesis framework with the support of 4 colour styles. 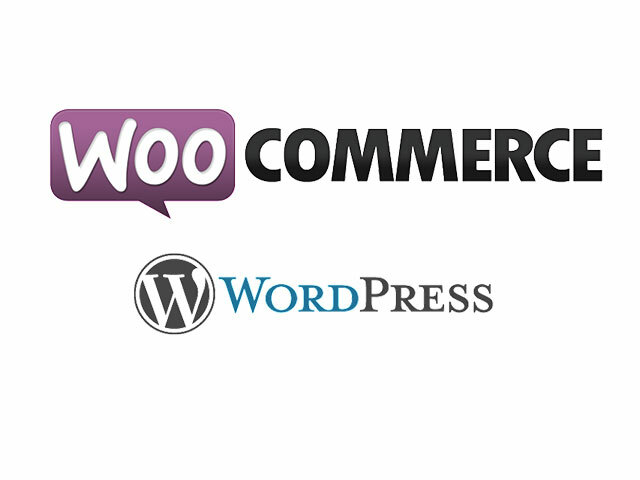 In order to help you run the store without any problems, LT Makeup also integrates with Woocommerce – the best e-commerce solution for WordPress site. 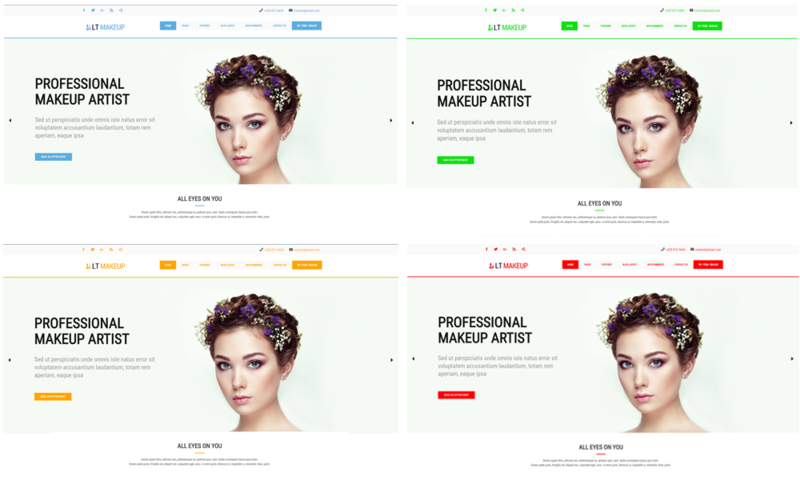 This theme will help to overcome difficulties in competition because Beauty Salon WordPress Theme is a gorgeous website and good social media support. By offering an amazing product presentation and impressing with gorgeous images, these templates allow the viewer to feel like in a real cosmetics store where he/she can touch and test products. The complete adaptability and the fact that all our templates are 100% responsive, offers you the possibility to attract and impress clients from every area. People will appreciate your designs so much that they will want to share your pages using the integrated social options!